Foraging cubes are one of the most difficult food puzzles you can offer your cat. Most cats are initially pretty stumped by cubes but once they do get the hang of it they are unstoppable! 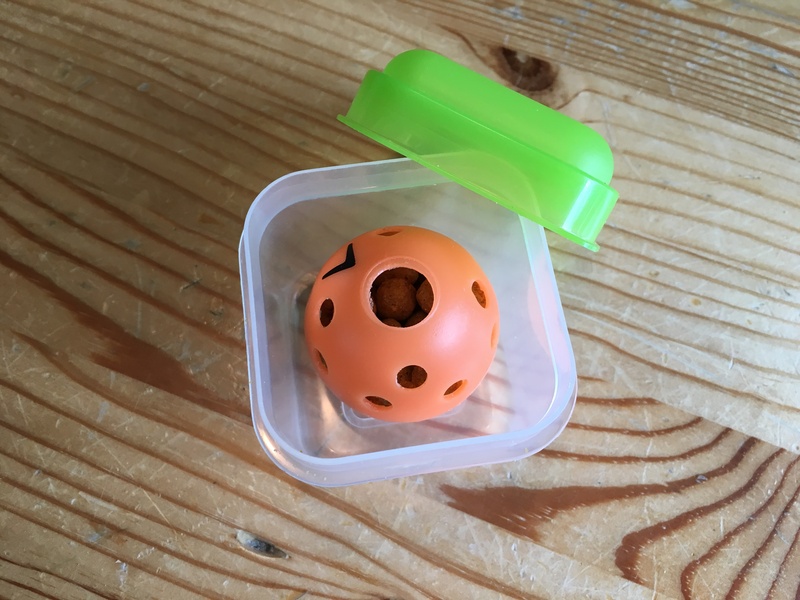 Foraging ping-pong balls can also be combined with these cubes to further increase the challenge. 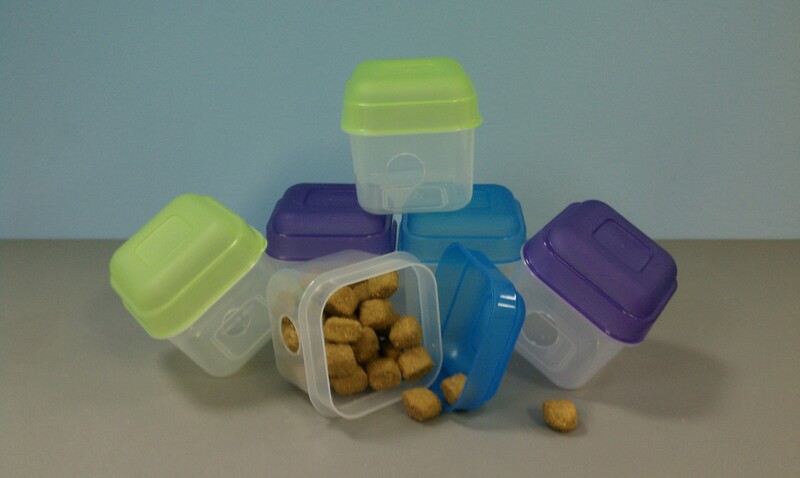 Simply fill ping-pong with dry food, place inside the cube and offer that to your cat. This way they have to accomplish acquiring food from two objects at once! A puzzle for the Kitty Einstein/Master Forager for sure!